Split system air conditioners are ideal for cooling or heating a room or area of a home. 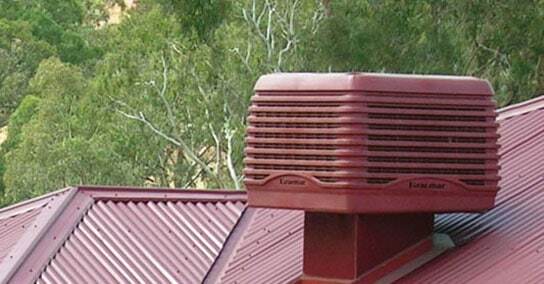 We can recommend a split system air conditioner with discreet installation, that will keep you comfortable during which ever season you need or all year round. Our split system aircon units come with a wide variety of power settings, meaning you’ll be able to find the ideal split system air conditioner for your space. Browse online and discover the great selection of split system air conditioning from top aircon brands like Panasonic, Braemar, & Rinnai. Let us help you find the perfect split system air conditioning solution. The 3.5kW Reverse Cycle Split System is an ideal solution to providing heating and cooling for a bedroom. Featuring Wi-Fi Control, the latest inverter technology and quiet operation – the Rinnai D Series 3.5kW will provide the ultimate experience in year-round comfort.